TEAM – A FOUR-LETTER FORMULA FOR SUCCESS. 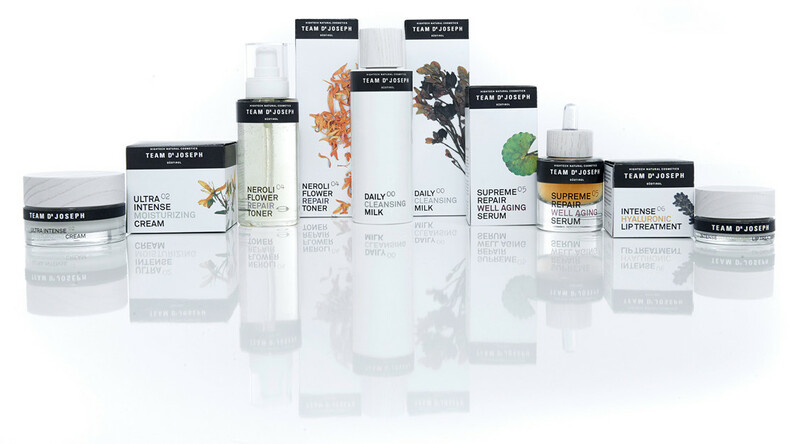 up with the individual needs, wants, and skin types of our clients and the finest inventive ingredients to bring together our pioneering spirit, cosmetics, and aesthetics with unique quality. This combination of vital systems requires not only respect, responsibility and honesty, but also the promise to always do our best. We are happy to give it. The history of TEAM DR JOSEPH began almost 40 years ago. After a sporting accident, the young Joseph set off in search of effective natural remedies. He followed his nose to success. The big bang is to physicists what the original cell is to us. We believe it holds the secret of life. It has always inspired humans to create poems, songs and… formulas. What is it that fascinates us so much about its mystery? THE SECRETS OF OUR DEVELOPMENT WORK ARE CURIOSITY AND FASCINATION.